It is undeniable that Samsung became the global smartphone vendor in the world. Every year, its flagship smartphone is always eagerly anticipated by lovers of gadgets. Additionally Samsung is able to meet the needs of various groups with a smartphone in many variants Dihadirkannya smartphone. 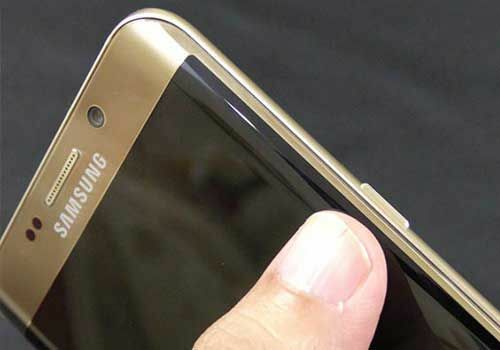 The greater and the many variants of Samsung’s smartphones, the more the problems complained of by users. Are you Samsung smartphone users? Let’s refer to the problems often experienced by smartphone Samsung and how to overcome them. Many frequent users are not aware that Samsung use the types of different chipsets. Not only chipset, specification kitchen runway carried was obviously adjust the prices offered. And as a result, the problem was different. One of the main obstacles faced by users of smartphones Samsung low-end is often the smartphone restarts itself. This is because the smartphone low-end Samsung such as the Samsung Galaxy Young , Samsung Galaxy V and the other is only equipped with 4GB of internal memory. With internal memory capacity is limited, it will make the smartphone is slow and leads to frequent restarts if forced to install a lot of applications. Samsung smartphone solutions often restart itself is to do a Factory Reset . The way to go in Settings – Backup and Reset – Factory Data Reset – Reset device – Erase everything . Once all your data is lost and smartphones like new, just install the required application, and avoid installing applications that consume large memory. Since the number of users, many of them complained about cases of dead pixels on Samsung smartphones, such as Samsung Galaxy Note 4. 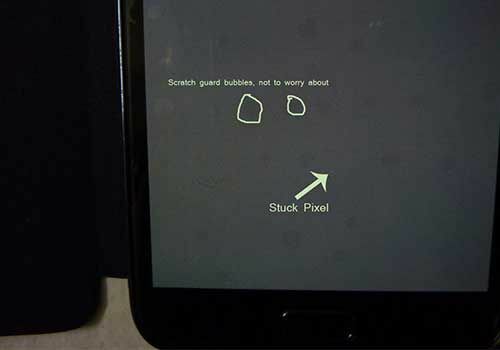 To check whether your smartphone is exposed dead pixel or not, please use the application Dead Pixel Test . If it is proven Samsung’s smartphone screen you have a dead pixel , immediately take it to a service center Samsung for warranty claims. Most of Samsung’s smartphone equipped with the battery capacity is relatively small when compared to a vendor other. Coupled with the use of the TouchWiz UI which is rich in features and much bloatware (the default application) , no wonder if many users complained borosnya Samsung smartphone battery. Samsung smartphone solution is to remove wasteful batteries unused default application, or make it so disabled . The trick is to go to the Settings – Applications and select the application you want disabled. 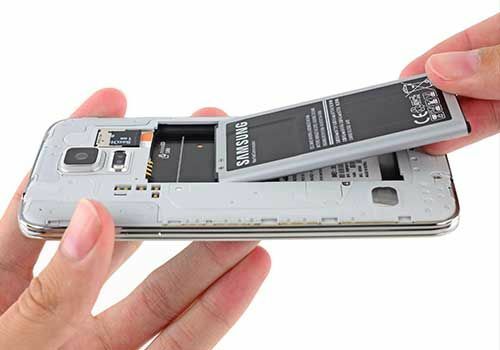 Do not forget to read also How To Save Battery Samsung Galaxy Up to 70% . Smartphone not only experienced by low-end , slow the symptoms of smartphone users also often visited the flagship of Samsung. In the smartphone low-end Samsung smartphone lemotnya often caused by the amount of internal memory and RAM is limited. Therefore, you should install the application wisely. But if you find the symptoms slow on smartphones flagship like the Samsung Galaxy Note, it could be because of their heavy features. One feature that makes smartphones Samsung slow is S Voice . 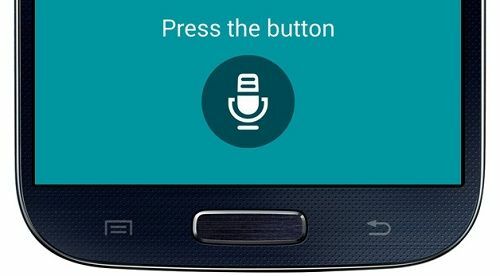 When you turn on the Home button to access the S Voice, it will make your smartphone so nge- lag . Therefore we recommend you to turn off the feature by going into S Voice, and then disable the Open via Home key . Shortly after Samsung Galaxy S7 launched, many users have complained Samsung camera can not be opened. 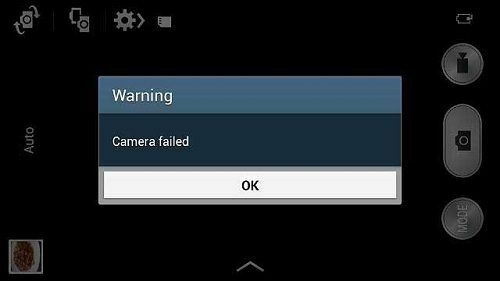 When opened, no information “Warning, Camera failed” . Samsung smartphone camera solution that can not be opened is by doing a Clear Cache camera applications via the menu Settings – Applications – Application manager , and locate the camera and select Clear Cache . The power button and volume on smartphones is critical. If it can not be used, it will be difficult for you. 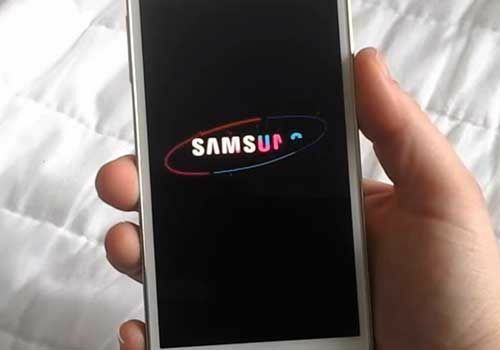 Well, the solution if the power button or volume Samsung smartphone you can not use, try to do a Factory Reset. You can use the help of third party applications such as Power Button to Volume Button or Volume ChopCut . And if you are already di- smartphone root , please install applications Quick Reboot to ease you into the various modes on your Samsung smartphone. Bluetooth becomes a means of sharing files smartphone user’s favorite, because in addition to easily sharing files via Bluetooth is also free. 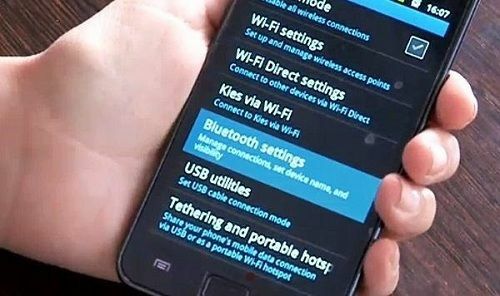 Well, if your Samsung smartphone experience difficult events connected with other devices via Bluetooth, try to check the number of devices connected to your Bluetooth in Settings – Bluetooth . Remove all the list of connected devices with Bluetooth you, and then restart the smartphone. 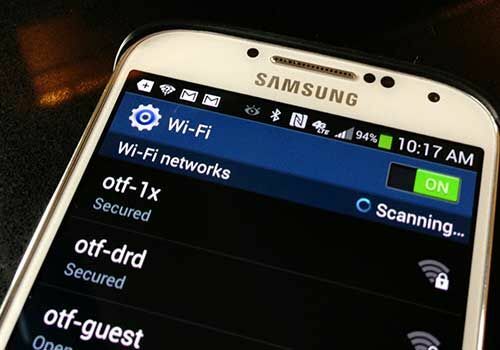 Solution if Samsung smartphone can not connect to WiFi is to do a restart smartphones and routers. If it turns out after a try still can not connect, try Forget Network and repeat again. But if it still does not get connected as well, please do the Factory Reset, and check updates the operating system. For those of you Samsung smartphone users, had not experienced the problems mentioned above JalanTikus? Or do you have another problem on Samsung smartphones yours who forgot JalanTikus mentioned? Share yes in the comments field.